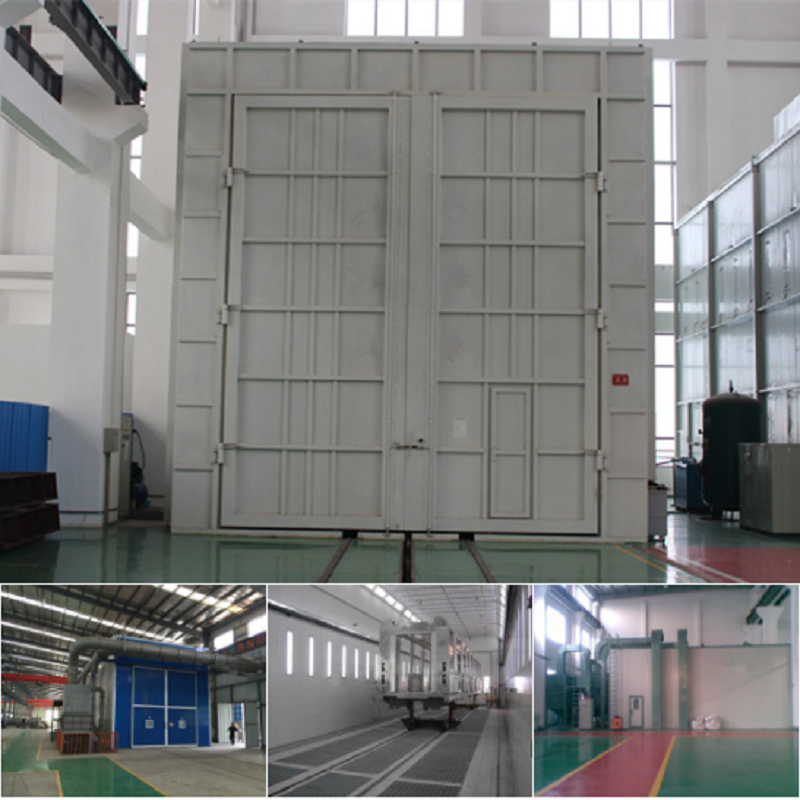 The main feature of an air blastroom is that the operator is inside the room during the blasting process. 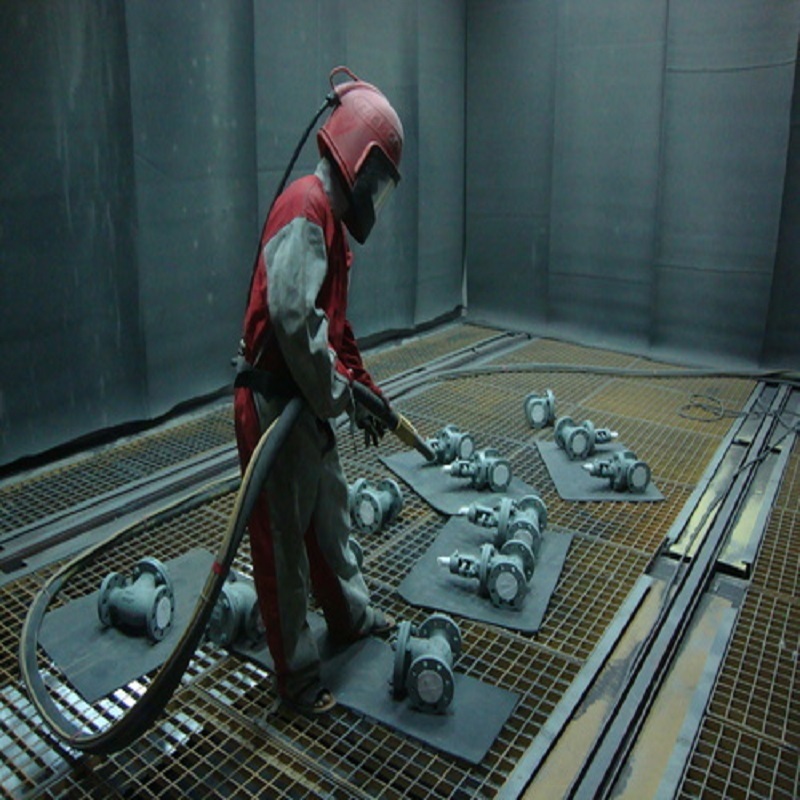 A protective suit and a helmet protect the operator from abrasive impact, and a fresh air supply provides sufficient ventilation through the blaster’s helmet. And it’s Critical Components: The chamber, dust collection, abrasive recovery, and abrasives recycling,and blasting equipment which is suitable to many types of workings.